Microbox,Mini FTA Receiver,With RS232 Port,Upgrade Cable,Infrared Sensor Extension,DC 12V Adaptor. this is dongle for satellite sharing receiver,it one side to connect with Rs232,and another side to connect with dish and sharing the code information. it support big clients, and it suit for some area without network. 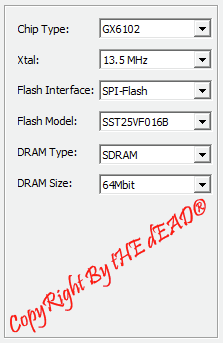 Latest Version Of Flash Dump Of MicroBox 1 for All Serial NO. Working on W3 100/100 . MicroBox Flash Dump W3 100% to Exp Serial NO. In the picture the correct settings for it. PLEASE: Before use this software please make Clean to microbox. working until 1 April 2011 work on w6. Before use this software please make clean to microbox. This software allow you to Convert your microbox to Digital Satalite. 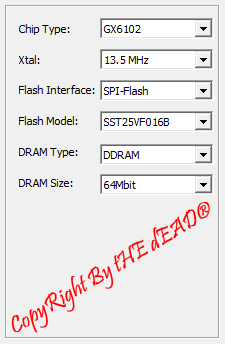 Dump Flash For Fix MicroBox "NEW"